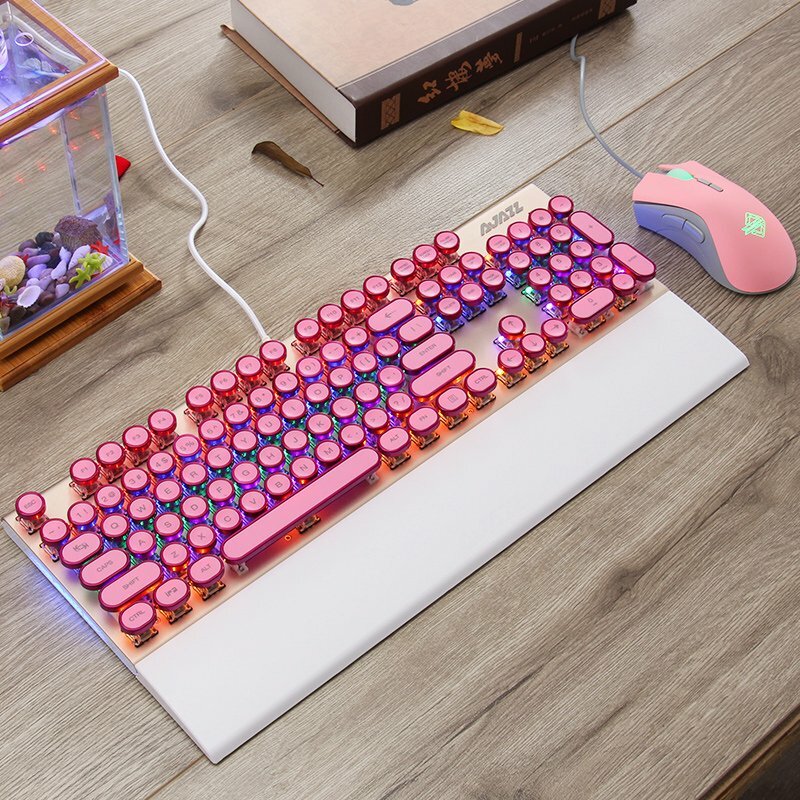 Offering a harmonious combination of function and beauty, the Dotech AK40 Rose Gold Mechanical Keyboard is a classic reborn with modern innovative design. Gorgeous RGB Backlights creates a vibrant atmosphere. Function keys are implemented for quick access to a variety of popular features. 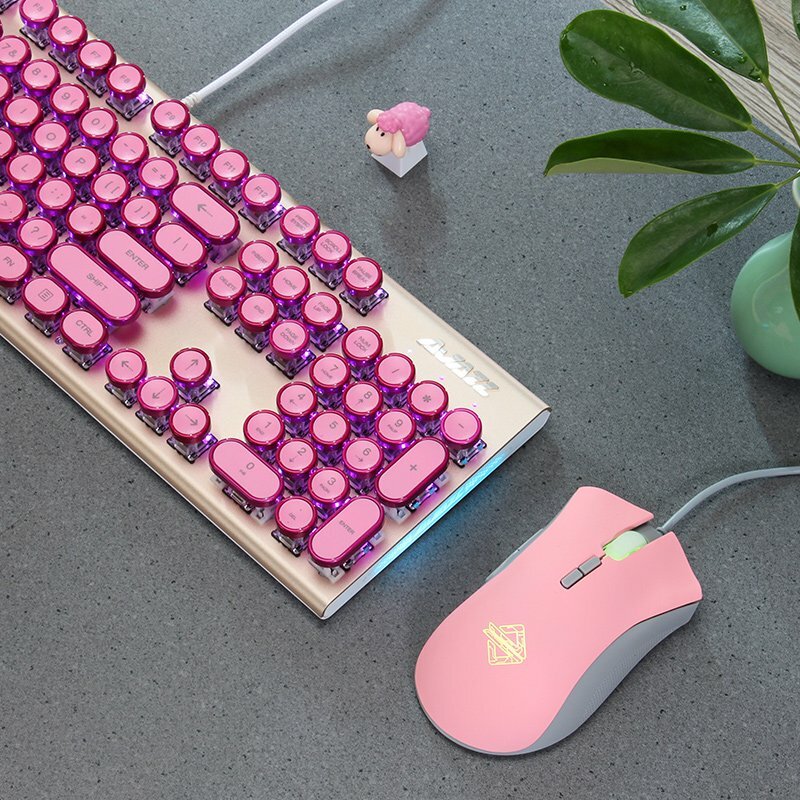 Tactile and clicky in design, this Typewriter Mechanical Keyboard will change the way you type & game. 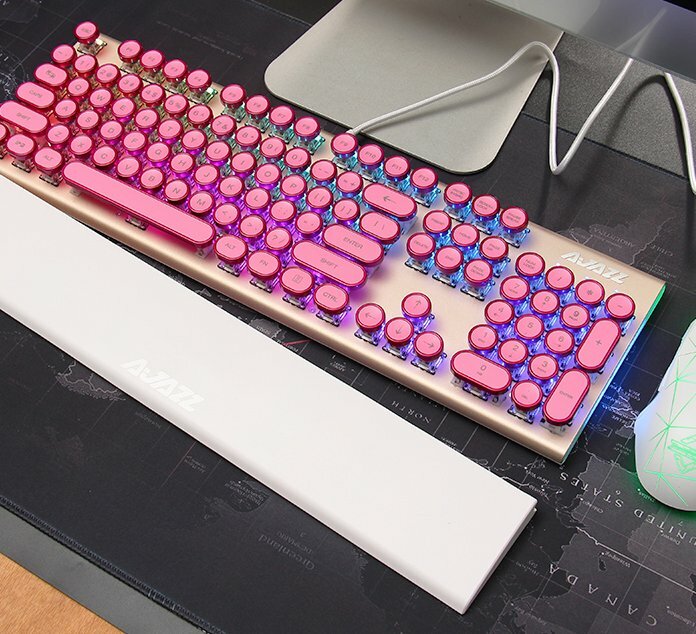 PLUS, it's the perfect keyboard to provide a trendy look on your desktop. A classic reborn with modern innovation and design, a great choice for PC or Mac gamers/Typist/Office/Home use etc. Plug and play, no driver needed. compatible with any operating system with one free USB connector. 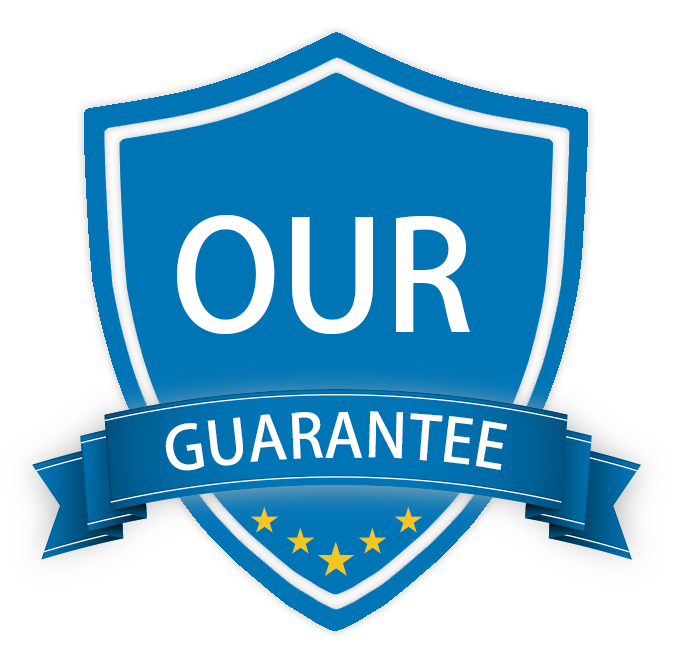 support Windows XP, Windows VISTA, Windows 7/8/10, Mac OS or later versions. 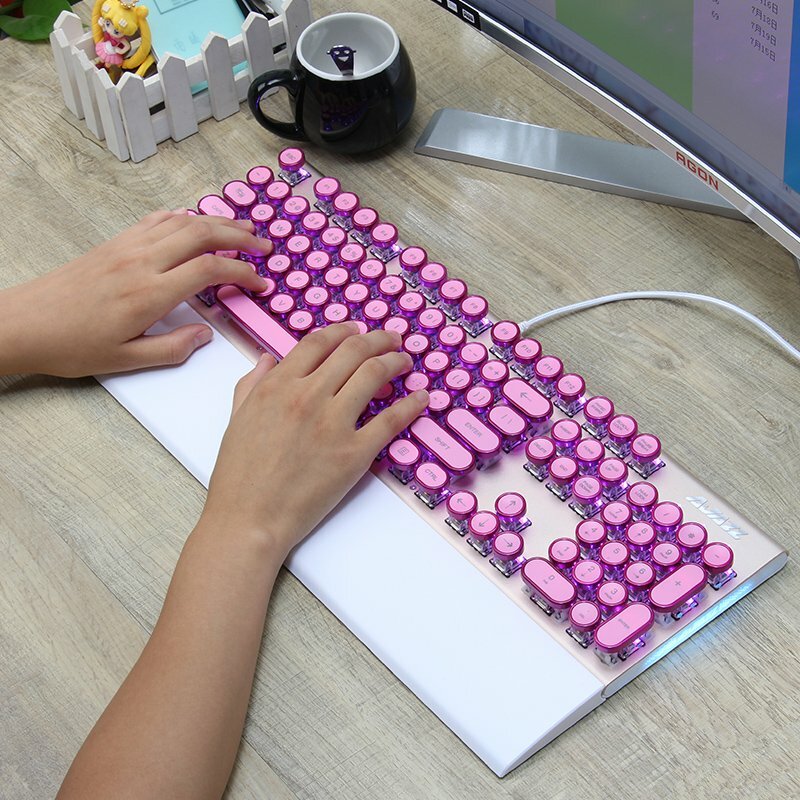 Thin body profile with a full keyboard layout and stylish pink typewriter keycaps. 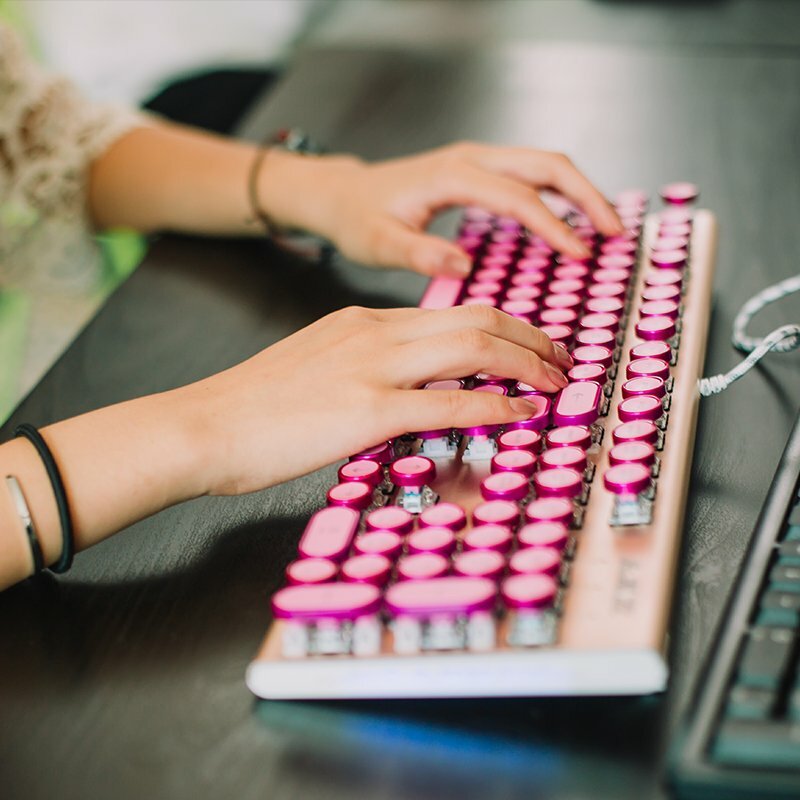 The Dotech AK40 Rose Gold Mechanical Typewriter keyboard provides a combination of refreshing trendy visual appeal and comfortable key spacing for your fingers to graze upon. Made from the finest aluminium alloy. 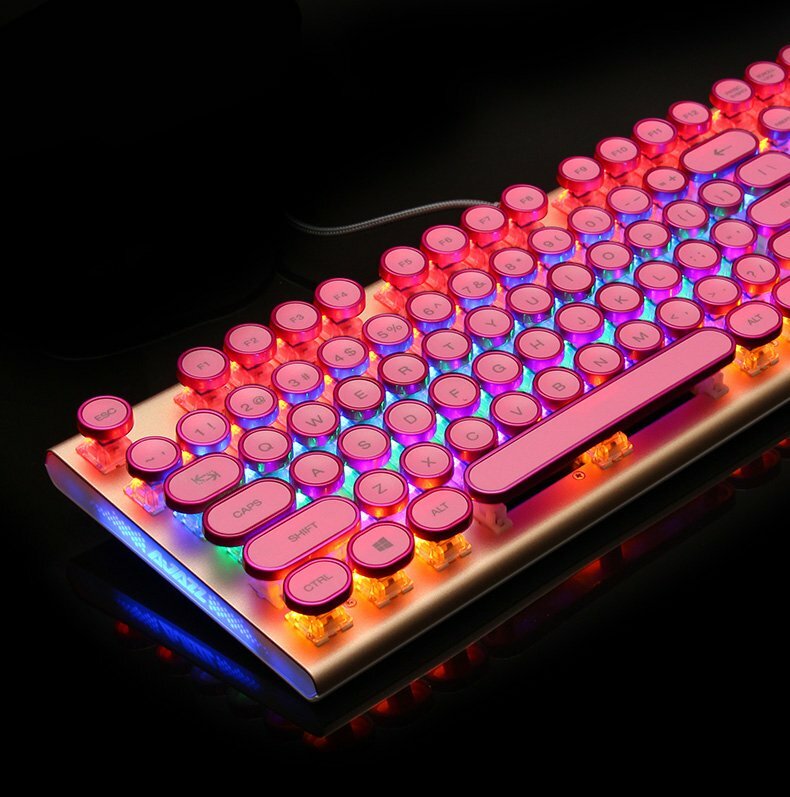 The solid rose gold aluminum frame is built to withstand storm after storm of keystrokes. The detachable palm rest and the flat, low-profile design of the keyboard significantly improves the ergonomics, making it comfortable to use even after long periods of typing or game time. Spectacular RGB Back-lights illuminate beneath your fingertips, creating a vibrant atmosphere for when you type or game. The Dotech AK40 Typewriter Mechanical Keyboard is already preset with 10+ amazing lighting effects for you to choose from, OR simply craft your own color combos in a way that's unique to you & your setup. Not a fan of the backlights? No worries - Easily turn them off with a press of a button. Experience precise travel distance and tactile feedback with every key. No more ghosting or conflicts with simultaneous key presses. Type with confidence with every stroke, every time. The Blue Mechanical keys are clicky & feel so satisfying to type on. Bundle & Save with these Special offers! Limited Stock Available - Don't miss out! These will not be continued. Purchased 1 for the office and it's been a pleasure to type on. Productivity levels have gone through the roof! :P Although, I sometimes find myself procrastinating and playing with the pretty light settings haha! The tactile features of this keyboard are such that it makes me want to type instead of dreading it as I used to. The clicky feel and sound of the keys is exceptional and much more preferable than my laptop's default keyboard, which is flat, soundless, and lifeless. I am also enjoying the ability to change the light patterns and intensity according to my mood or activity, and yet if I just want as plain keyboard without lights, this can do that too. In all the years I've been using home PC's and laptops this one is by far the nicest and I will be using it for a long time to come. In fact, I have half a mind to order another for backup. Bought this for my wife who works in an office setting. This keyboard makes everyone stop and gawk, mostly because of the RETRO look. She is a fast typist (over 100 wpm), and loves the click and touch of this keyboard. It also FEELS like a much better constructed keyboard (has some weight to it) and keys still look great after a couple months of intense office (8x5) use. Cord is braided and not fraying like I have had on some mice and other keyboards. I got the Retro-Z & bought this one for my girlfriend and she loves it. I often hear her clicking away late into the night. She is a writer so she uses it a lot and it hasn't blown up yet! It's very pretty also. Purchased the Keyboard + Mouse combo. I'm in love with them both! Amazing quality, and they keyboard is simply the best!! Everything about it is PERFECT <3 <3 My setup is now complete <3<3. The bundle was so worth it! THANK YOU! Mine came in today & I love it! I play wow, league of legends, and sims 4, I really like it so far. I'm still getting used to it compared to my recent razor chroma. But it suprised me... really good quality and super pretty. Bought this as an anniversary gift for my girlfriend. Can't wait to see the look on her face when she opens it! P.S. That's it is my own gift box & decorations in the photo, the keyboard arrived safe and secure in it's own branded box. Happy with how smooth the purchase went, and it arrived just in time ! So I saw this on Facebook... And my Obsessive compulsive disorder kicked in... I just had to get THIS because it was pink. Arrived nice & safely the other day, and oh my gawwwd I am completely in love with this. Cannot stop looking at it, works perfectly, and fits my setup perfectly!